New “Robocop” Lead Confirmed. | The Cineaste's Lament. ← Dark Knight Rises Swag, Anyone? I am not quite entirely sure who thought rebooting “Robocop” would be a good idea. Nonetheless, the movie now has a lead actor. Actor Joel Kinnaman, who’s appeared in “Safe House” and “The Girl with the Dragon Tattoo,” has been confirmed as Officer Alex Murphy in the Jose Padilha-directed reboot for MGM. ComingSoon has the story. 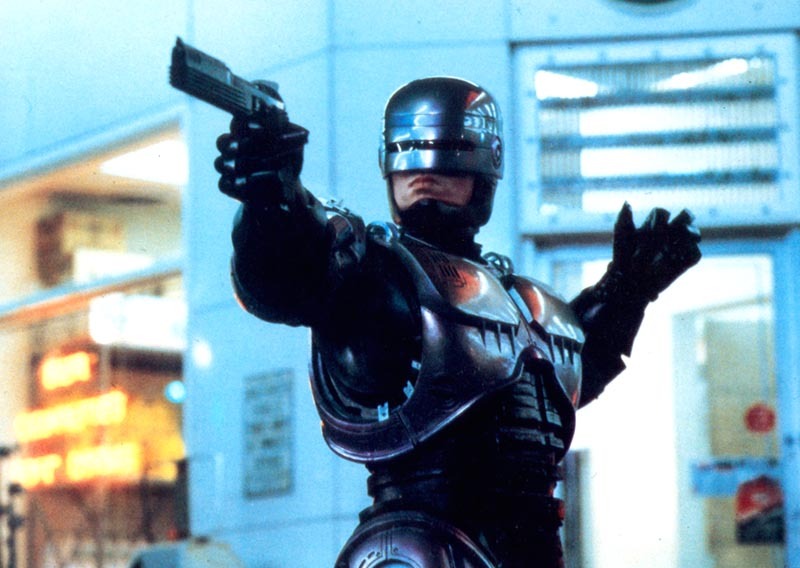 The original “Robocop” franchise, which bowed in 1987, starred Peter Weller and Nancy Allen. Part of the appeal of the original was its B-movie cheesiness and the sense of humor that underlined it. I am not at all convinced that a reboot will be able to capture that spirit. This entry was posted in action, Film News, Reboot-Itis, Sci-Fi and tagged Josh Kinnaman, Nancy Allen, Peter Weller, Robocop, Robocop reboot. Bookmark the permalink.